Keep your powerhouse in superior comfort with these performance-packed cycling socks from Drymax®! 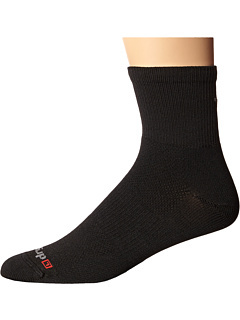 Low-density flat-knit fabric helps protect from chafing and blisters. Dual-layer Moisture Removal System moves moisture from the skin to the outer layers to keep feet drier. Top welt keeps socks in place. Arch band for added support and no-slip comfort. 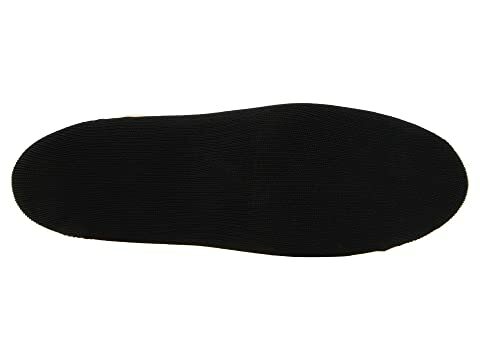 Flat toe seam helps minimize irritation. Anatomically marked for a better fit. 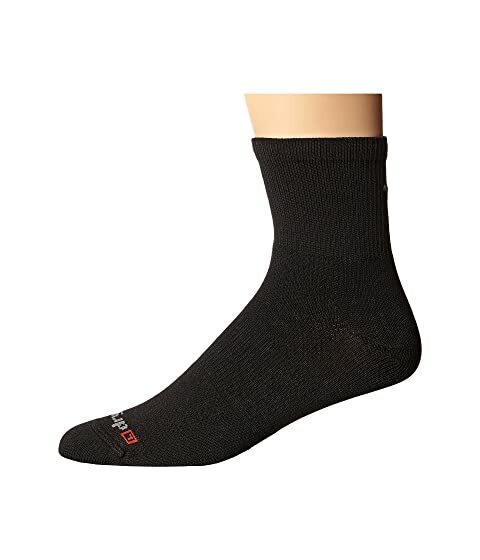 52% Drymax, 32% polyester, 11% elastane, 5% nylon.